As one of the founding sounds of dance music, Deep House has always been a massive authority in the EDM world and has influenced many artist and record labels across the globe. With our brand-new Deep House Superpack we’ve decided to bring the best of both worlds by combining the original old-school and the more modern sounds of Deep House. 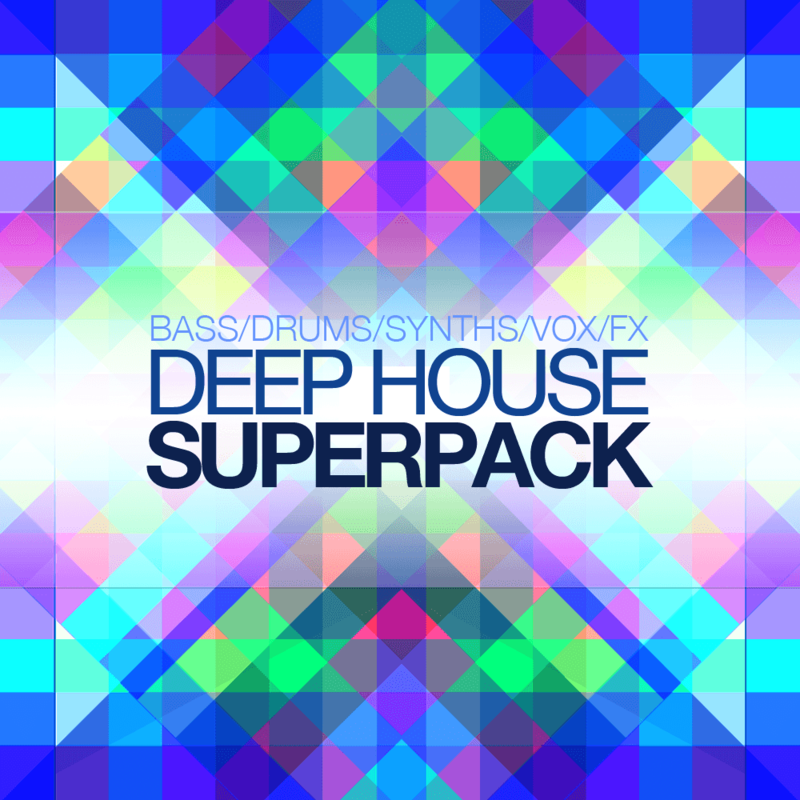 By including a hefty amount of 729 high-quality samples with everything from Bass, Drums, Synths, FX, and even some vocal samples our Deep House Superpack is definitely one for the books!